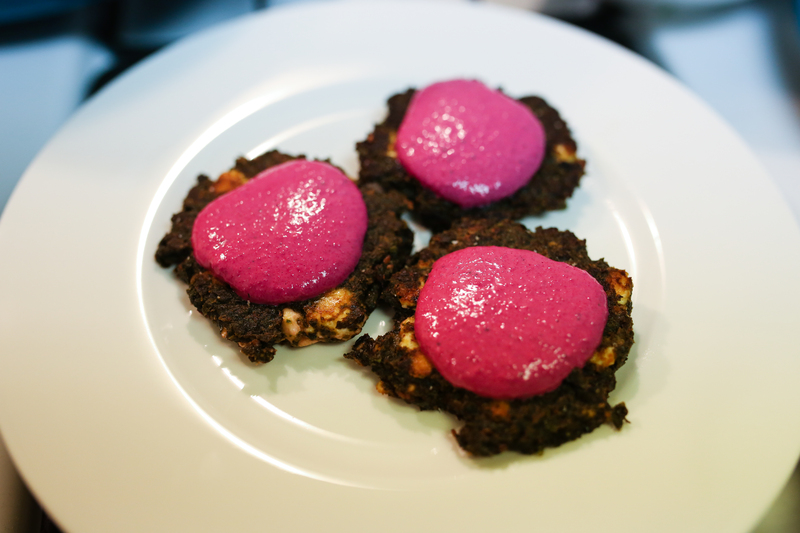 The dip is strikingly beautiful – a seemingly unnatural fuchsia-like color thanks to the combination of roasted red beets and plain yogurt - and it is strikingly delicious, thanks to the addition of a few other bold and tasty ingredients. It is the perfect topping to our favorite Swiss chard fritter recipe found here. 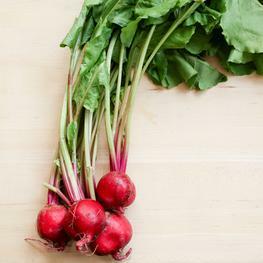 To roast beets, heat oven to 375 degrees. Place beets in a small baking dish and drizzle with olive oil. Add 3 tablespoons water to bottom of dish and cover tightly with foil. Bake until tender, about 1-1.5 hours, turning beets after 45 minutes. Let cool, then peel. 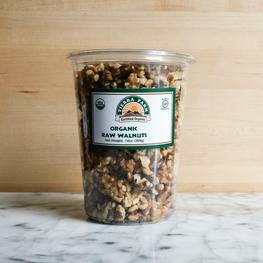 Using a food processor, grind walnuts, garlic, and salt until very finely ground. Scrape down sides of bowl. 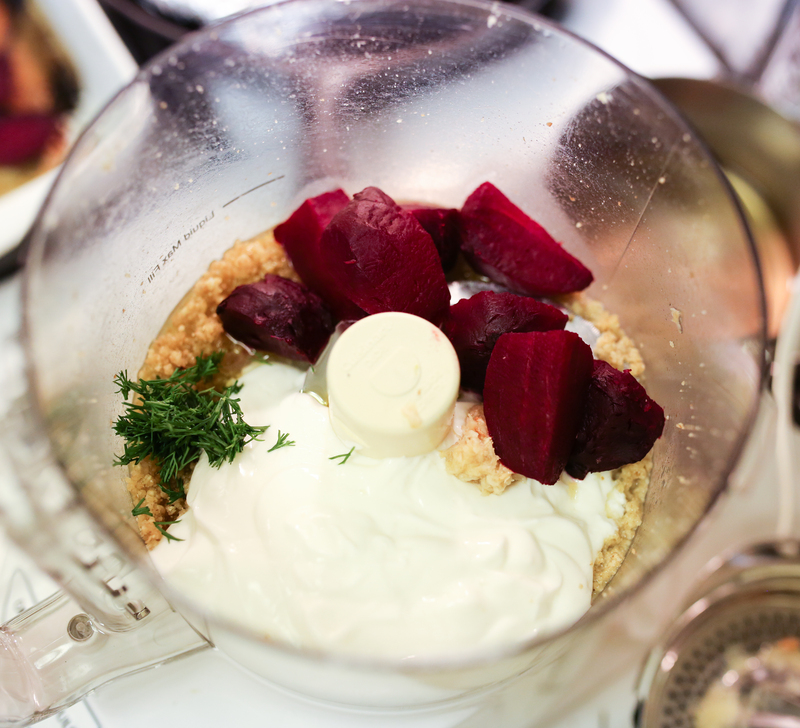 Add the peeled beets, oil, yogurt, lemon juice, dill, and horseradish and pulse until relatively smooth. Taste for seasoning and add more lemon or salt, or both, if needed. 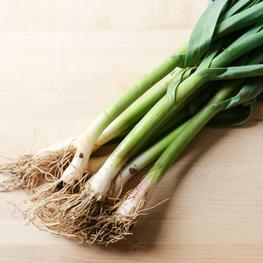 Serve with Swiss chard fritters or use as a dip for vegetables.